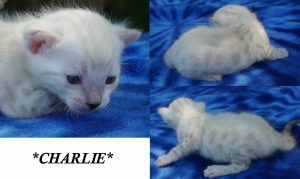 From our tribute litter, named after Gene Wilder; Willy Wonka & the Chocolate Factory characters we have this male kitten Charlie. 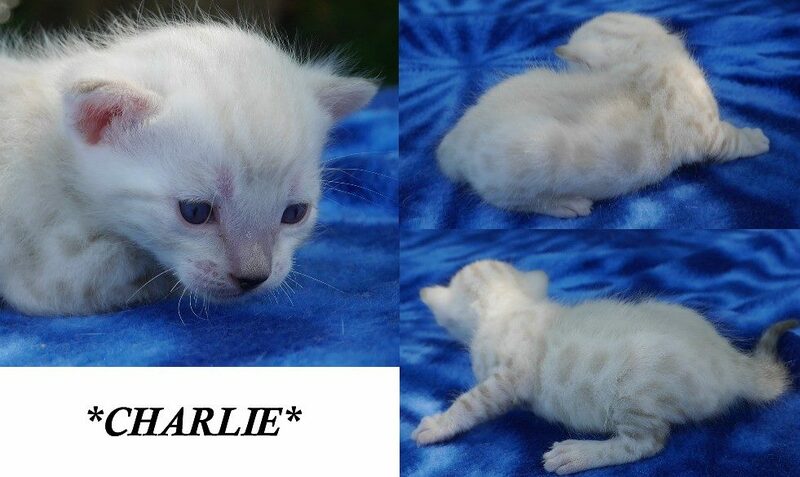 In the movie Charlie is a very smart child, though he is part of a very poor family. His characters honesty and family values can be seen when he finds the golden ticket, but he does not want to go, opting to sell it for more money. Instead, he is escorted with Grandpa Joe to tour the factory, and is the only child not to be eliminated from the contest. 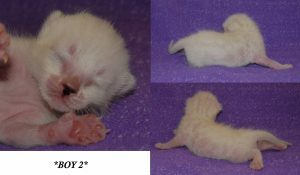 This entry was posted in Bengal Kitten Gallery and tagged Bengal kitten, Charlie, Gene Wilder, Snow Kitten, Willy Wonka & the Chocolate Factory. Bookmark the permalink.